The New Israel Fund has stepped in to provide an emergency grant to Mavoi Satum, to support a potentially precedent-setting legal case that would benefit women whose husbands refuse them a divorce. In Israel, the ultra-Orthodox establishment has a monopoly on many civil matters, including divorces of Jewish couples. Under Jewish law, a husband has to issue his wife with a ‘get’ — a divorce document — in order for the divorce to be legally binding. Usually, a husband will grant his wife a ‘get’ if she wants to divorce him, even if it is not what he wants. In some cases, however, husbands refuse to give their wife a ‘get,’ causing her to become an agunah (which translates as a ‘chained’ wife), who is stuck in a marriage she does not wish to be in. Many women in Israel are promised a divorce by the court, only to never receive a ‘get’ from their husbands. Meanwhile, the courts close their cases – leaving them in limbo. Mavoi Satum, an organisation that deals with issues of divorce in Israel, is putting forward a precedent-setting case, demanding that the court not close cases until a ‘get’ is issued. 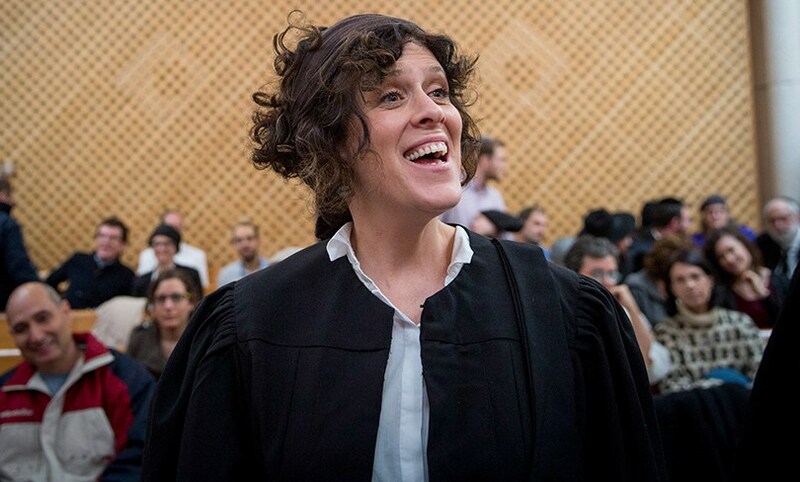 NIF has given an emergency grant to cover court costs that the plaintiff could not afford, and hope that it will help both in this specific case and, through the precedent set, in future cases of agunot in Israel.